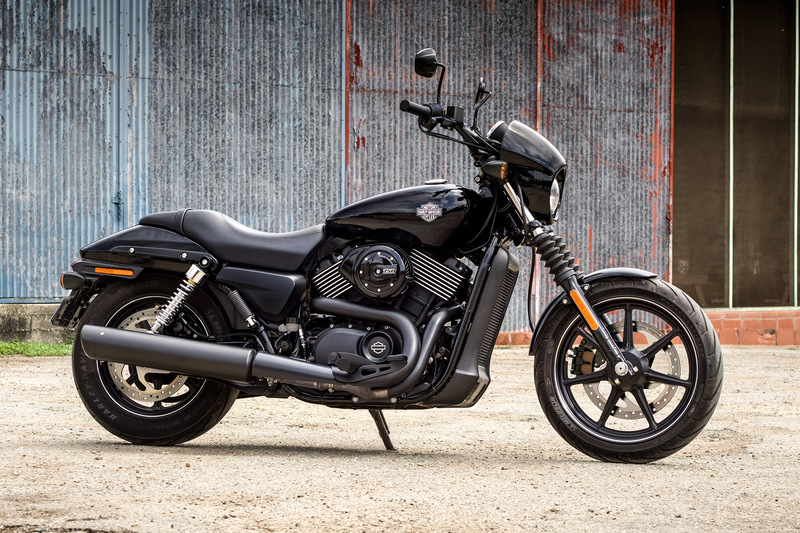 The Harley-Davidson Street™ model line is made up of some of the most affordable and fun Harley-Davidson® models ever to hit the streets. The new 2016 Street™ 750 is ready to fly through the streets of Denver, and the mountains of Colorado with smart features, quick handling, and the powerful Revolution X™ engine. 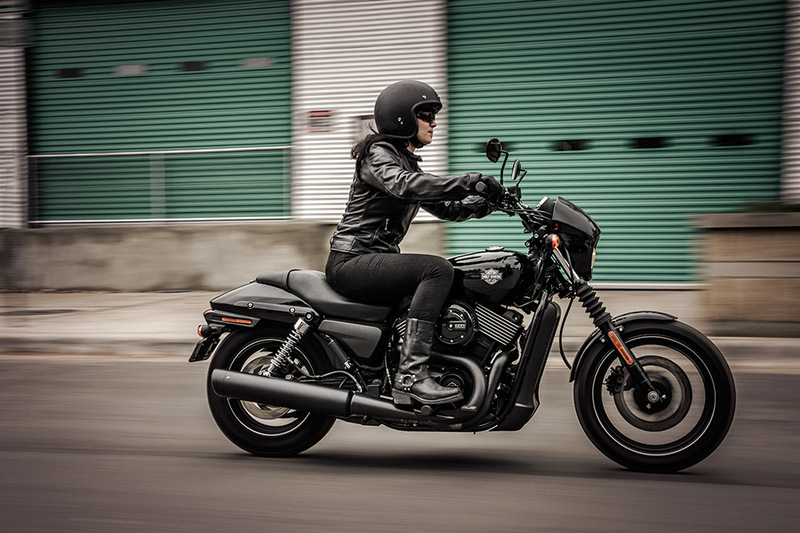 You can test-ride the latest Street™ 750 right here at Avalanche Harley-Davidson® on Colfax Avenue or you can find out more about it below. The Street® 750 comes perfect from the factory, but it’s also capable of being customized to your liking. Blank Canvas: The Street® is designed to be your custom bike. You can add any premium H-D® accessories and parts that you’ve got in mind. Chrome Tank Medallion: The most important piece of chrome on this bike is the 3D chrome tank medallion. It’s a point of pride and a mark of honor for anybody who rides a Harley-Davidson®. Black Two-into-One Exhaust: The Street® 750 uses a blacked out two-into-one exhaust system that provides both sleek looks and the exhaust note you expect. Blacked Out Front End: Up front the Street® 750 uses dark custom styling details, including blacked out handlebars, fork gators, fork lowers, and speed screen for a unique low-profile look. Revolution X™ Engine: The Revolution X™ maintains the blacked out theme with black heads, black air cleaner, black cylinder, and polished metal fins for that dark custom styling. The Street® 750 is designed to conquer any busy city with ease. Whether you’re cruising through congested hectic freeways, snowy side streets or pot-holed surface streets, the Street® will handle it all with ease. 2-Up Seat: Traveling in style on the Street® doesn’t mean you have to ride solo. The two-up seat and pegs make it easy to give somebody a ride no matter where you’re headed. Revolution X™ Engine: The 749cc Revolution X™ engine used in the Street® 750 delivers liquid cooled reliability to keep the engine running even in stop and go traffic. The low-end torque is available as soon as you get on the throttle, making it the perfect powertrain for the city. 3.5-Inch Electronic Speedometer: Up front, the Street® gets a big 3.5-inch electronic speedometer that includes a trip meter, odometer, and even indicator lights for things like coolant temperature. Mid-Mount Controls: Perfectly positioned to put you in the best possible riding stance, these slightly forward mid-mount controls make easy to control this nimble bike and also stay comfortable on long rides. Easy to Turn Handlebars: The Street’s® lock-to-lock is quick, meaning that handling is fast and the bike is nimble on its feet, a trait which is absolutely necessary in the city. Tire and Wheels: The Street® 750 comes with a 17-inch wheel up front and a 15-inch wheel in the back. They both have skinny tires for a solid combination of nimble handling and the ability to roll over obstacles in your path. Light Lift-Off Force: The Street® is light-weight, making it super easy to push it off the side stand so you can get moving. It’s also perfect for new or smaller riders. 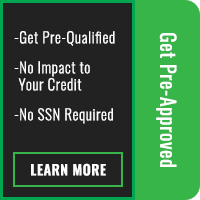 Single Disc Brakes: In the city you’ve got to slow down just as often as you hit the gas, and that’s why you need a powerful set of brakes to help with the job. 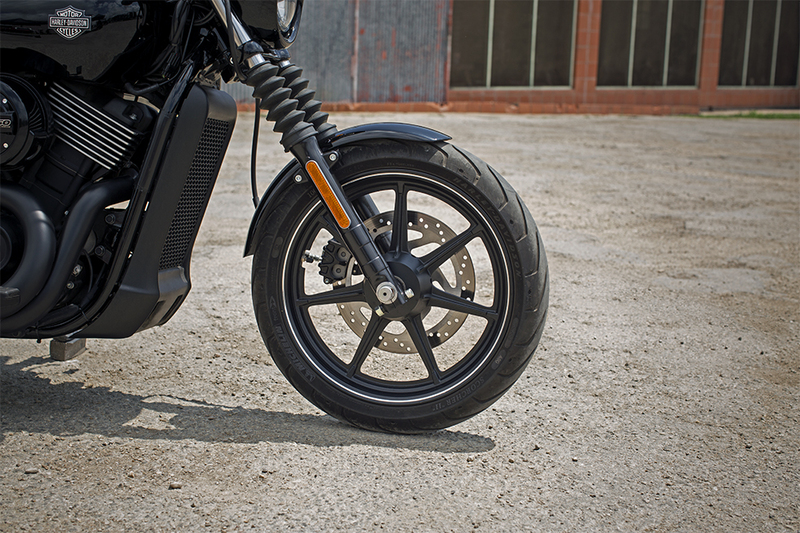 The Street’s® big disc brakes with dual pistons slow you down in a hurry. Tuned Shocks: City streets are not always smooth, and that’s why the Street® gets specially tuned shocks to handle whatever potholes you may encounter. 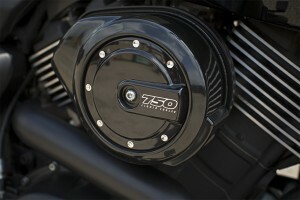 60.4-inch Wheelbase: The Street® 750’s wheelbase clocks in at a short 60.4 inches. That’s perfect for nimble handling in the city and makes for an easy-to-park bike even when space is scarce. 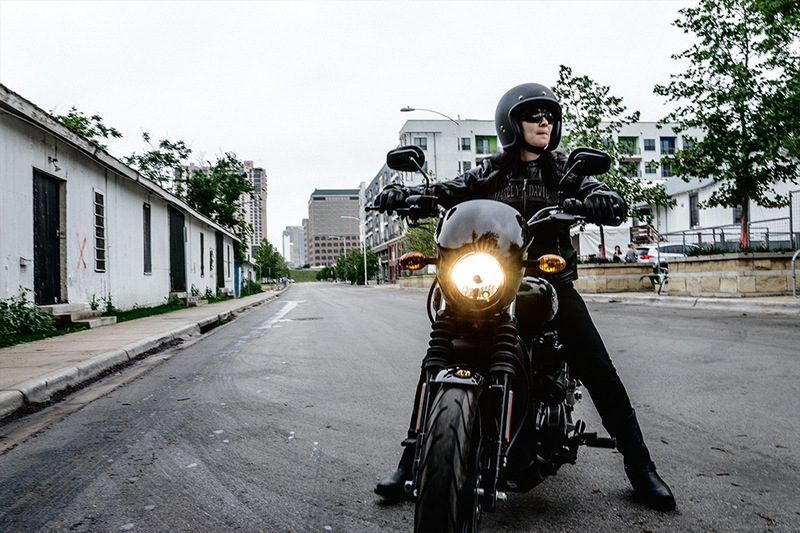 Six-Speed Transmission: The Street® 750 uses a six-speed transmission which gives you the control to keep the V-Twin in its powerband for rapid acceleration and quiet high-speed cruising. Low Seat Height: The seat on the Street® 750 puts you close to the ground. At only 28-inches, it’s easy to put your foot down at a red light. The low height also offers a low center of gravity for fantastic handling. Ergonomic Brake and Clutch Lever: You’ll be using your brakes and your clutch a lot, so it’s essential that it’s in the right place. With the Street®, your bar setup is ergonomically designed to provide confident and comfortable function. Improved Neutral Switch: When you put your bike in neutral, you want to know for sure it’s in neutral. With the Street’s® redesigned neutral switch, you’ll never have to worry. Rake and Trail Angles: Handling depends almost completely on rake and trail angles, and you can trust the century of engineering experience that went into these angles. Try out the Street® 750, and you’ll know they’re the right ones. Foundation Brake System: The Foundation brake system provides total braking performance with 300 mm brake rotors, 34 mm pistons, and all aluminum master cylinders. While the Street® 750 might be one of the smallest, most affordable bikes in the Harley-Davidson® lineup, it doesn’t sacrifice authentic Harley-Davidson® styling. 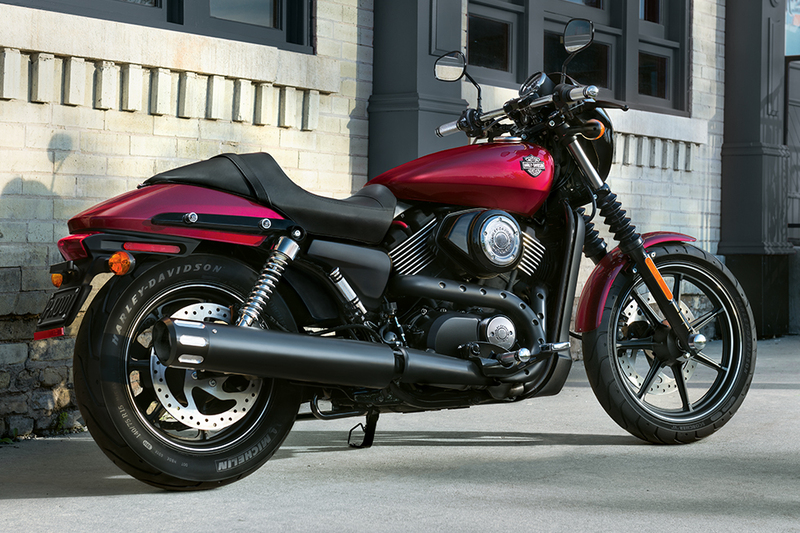 Premium Paint: The Street® 750 receives the same distinctive premium paint that you know and love from the rest of the Harley-Davidson® lineup. The fenders and fuel tank both have the same deep, rich finish. Locking Gas, Fork Lock, and Ignition: When it comes to safety and security, you should take as much as you can get. That’s why the Street® gets a locking gas cap, fork, and ignition. Belt Final Drive: With no messy oil and little maintenance required, a belt drive is a perfect way to transfer power from the gearbox to the rear wheel. LED Tail Light and Mini Bullet Turn Signal: LED lighting provides improved brightness and a lower profile, making it perfect for preserving the sleek look of the Street®. Cafe Speed Screen: The café inspired speed screen keeps you protected from grit, grime, wind, and whatever else is floating around in the urban landscape, so you look as good as your bike when you arrive. 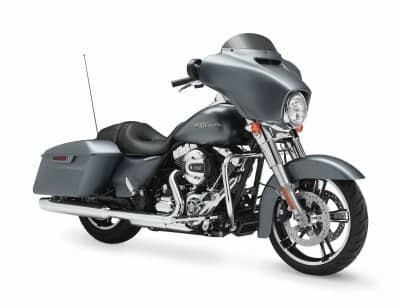 Metal Tank and Fenders: The Street® gets both a classic, durable teardrop tank and fenders which are forged out of steel for the kind of real-deal style and durability you expect from a Harley-Davidson®. 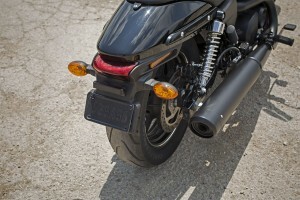 True Harley-Davidson® Sound: When it comes to the Harley-Davidson® sound there can be no substitutes. Harley-Davidson® even used a sophisticated sound facility in-house in Wauwatosa, WI, to make sure the Street® 750 sounds just right. 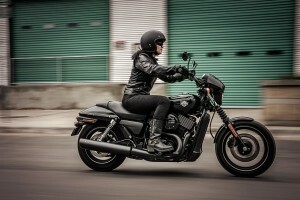 Premium Harley-Davidson® Details: The Street® 750 might be affordable, but it’s not missing anything. Harley-Davidson® custom details abound, from custom badging to high-quality paint and finishes. 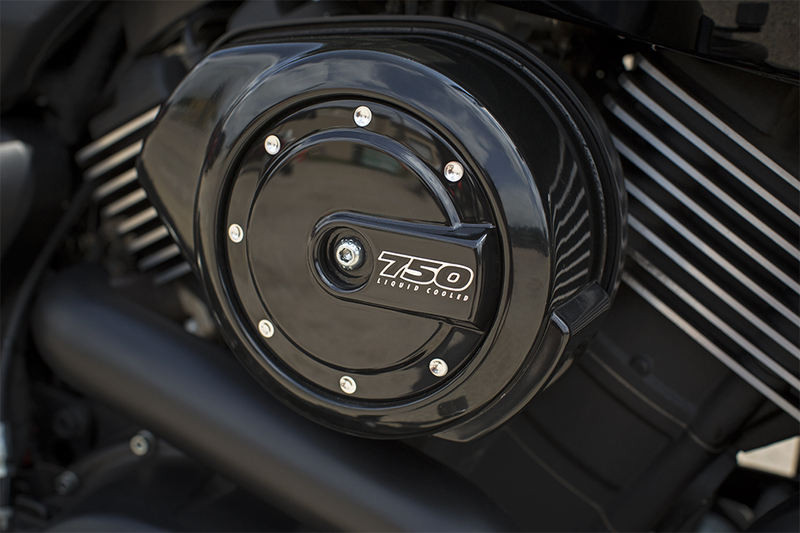 Revolution X™: Liquid cooled power is perfect for the Street® 750. This brilliant race-bred powerplant traces its lineage to the Revolution® engine, co-developed by Porsche and Harley-Davidson® for unbeatable performance.